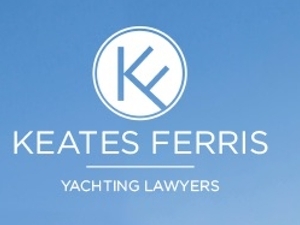 Keates Ferris Yachting Lawyers are part of Keates Ferris Maritime Solicitors, with the yachting team based in London, Exeter and Newcastle. The team has a wealth of experience in the yachting and superyacht industries, acting for national and international clients, advising on both contentious and non-contentious matters. Its client base includes yacht builders, designers, repair and refit yards, individuals purchasing/selling yachts, marina operators, insurers, international banks lending to the national and international markets, charterers, brokers and yacht management and crew agencies.